Here at UK Electrical Supplies, we know that most criminals only do what they can get away with. 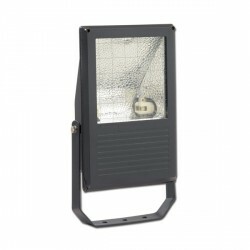 That’s why we carry a wide range of floodlights, including many PIR models (motion sensors). Triggering one of these brilliant lamps will stop a thief like a deer in the headlights. Our stock comes from reliable manufacturers like Timeguard, BG Electric and Steinel, so you know what you’re getting. 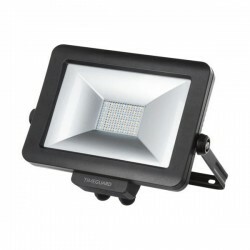 And because there’s more than one way to improve the security of your home or business, our selection of halogen and LED floodlights caters to a variety of tastes and budgets. Why wait any longer?